A new restaurant and bar called the Emerald is opening today in Chinatown. 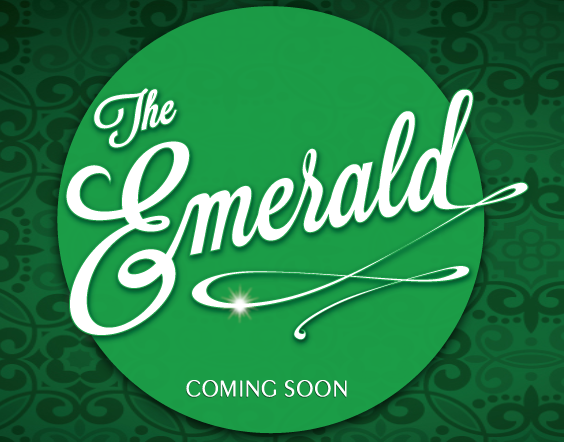 The Emerald will have a 1960’s Vegas themed decor and will serve classic style American cuisine. They will also have a brunch buffet on weekends and Sunday dinners. The Emerald is located at 555 Gore Street and will be open from 5pm to midnight and they will be open for brunch on weekends.